Jenaux is an electronic music producer based in NYC, the US. He made big vibrations in the scene with his 2016 release “Get It On”, which proved his production talent. 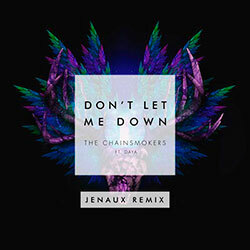 Jenaux’s repertoire includes remixes for the likes of the Chainsmokers, Rudimental, Lemaitre, Grizfolk, Cher Lloyd, and many others. 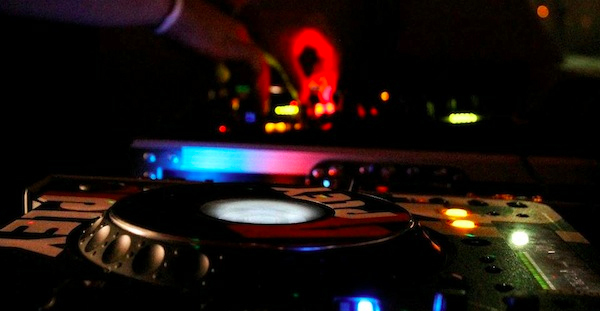 The producer has performed at such music venues as Pacha, Webster Hall, The Georgia Theater, The Fillmore, Irving Plaza, Avalon, Foundations Nightclub, and many others. 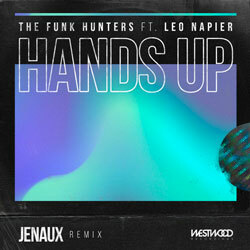 Here we have Jenaux’s superb rendition of the track “Hands Up (Raise Your Fist)” by The Funk Hunters, featuring Leo Napier. The maestro provides us with the slowed-down tempo of the original and alluring guitar elements that build up a chill drop bringing feel-good vibes. 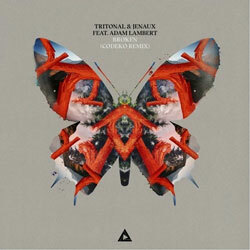 Check out the tune below!